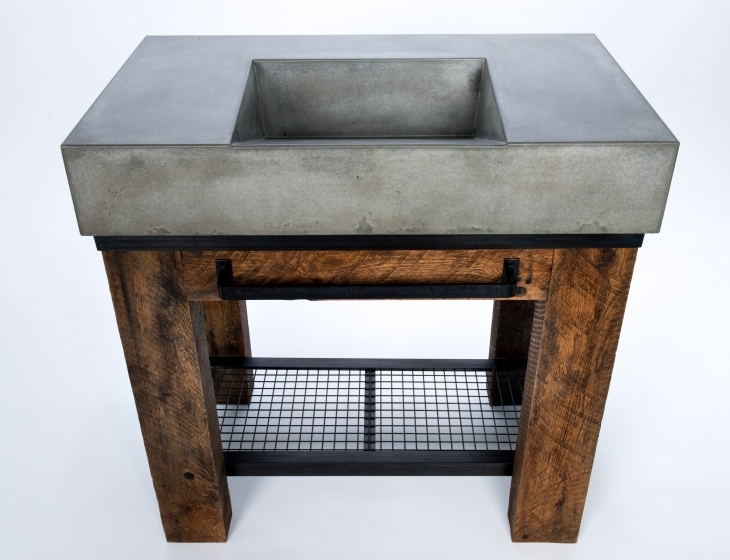 A gentle concrete wave sink designed to accept a standard drain assembly – refined simplicity – this is the ‘Black Canyon’. 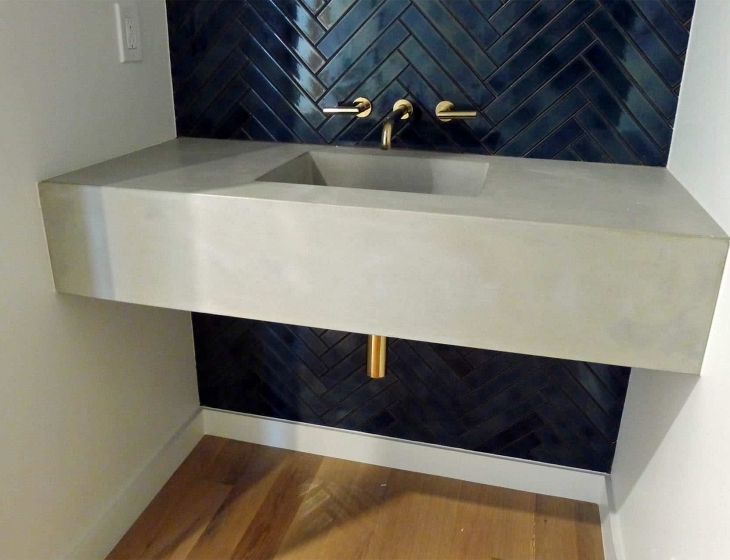 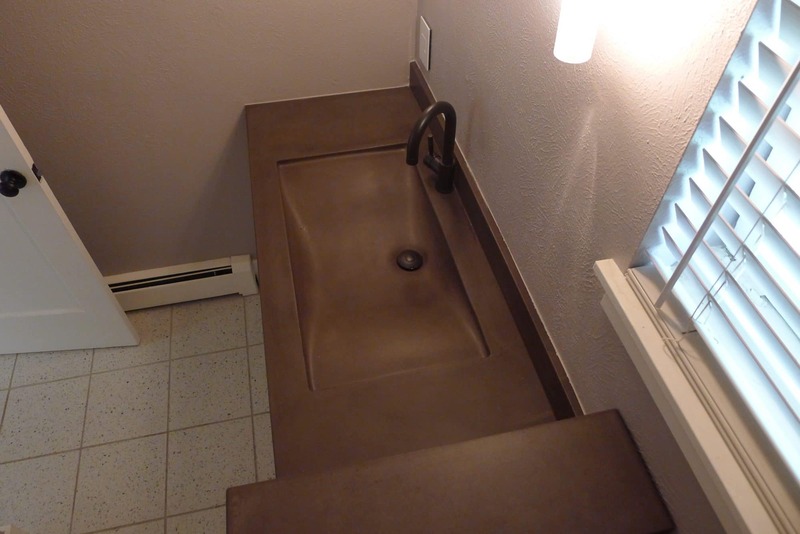 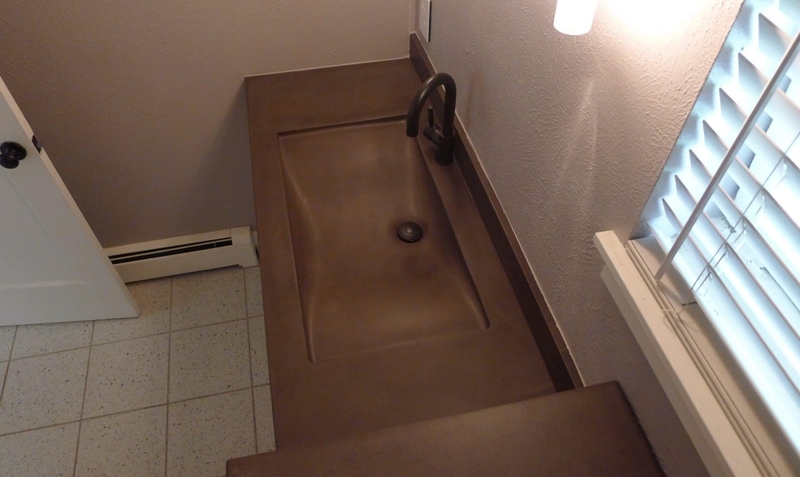 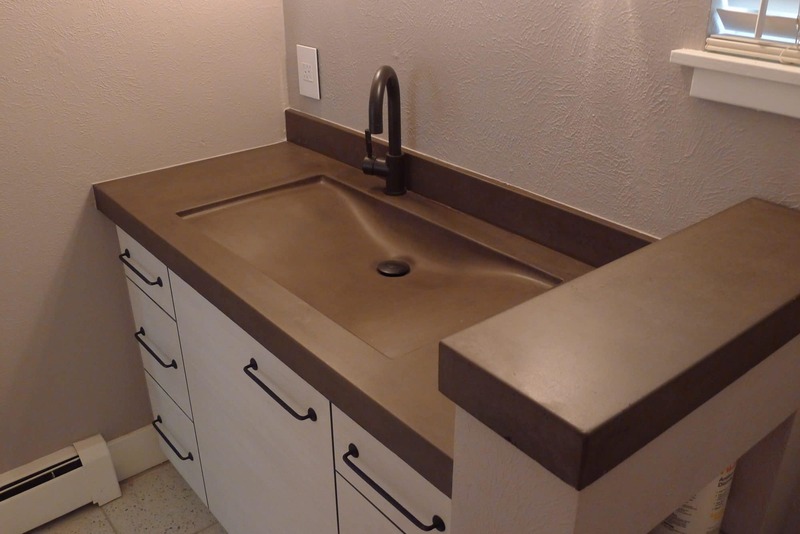 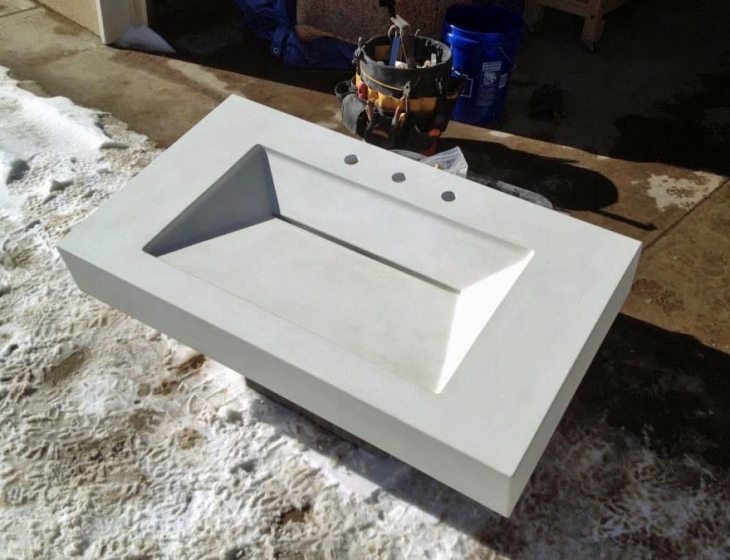 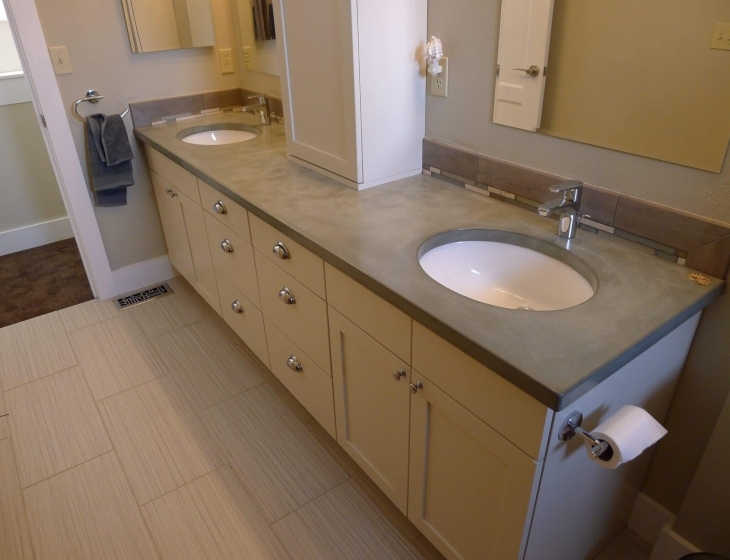 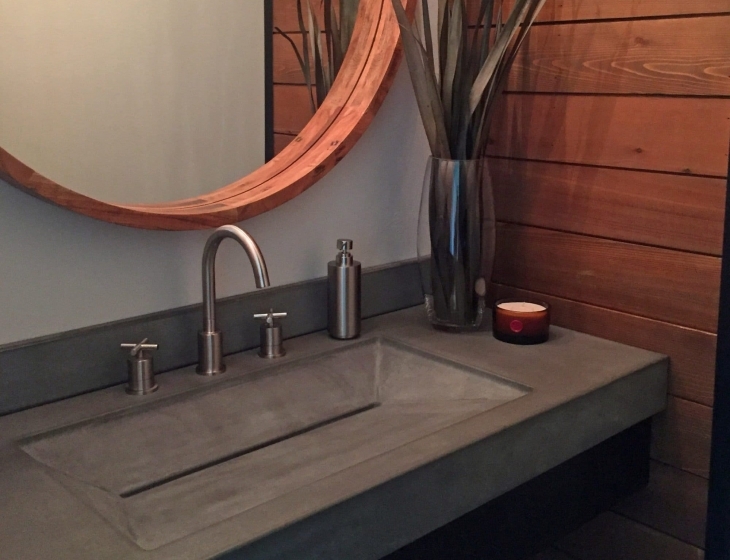 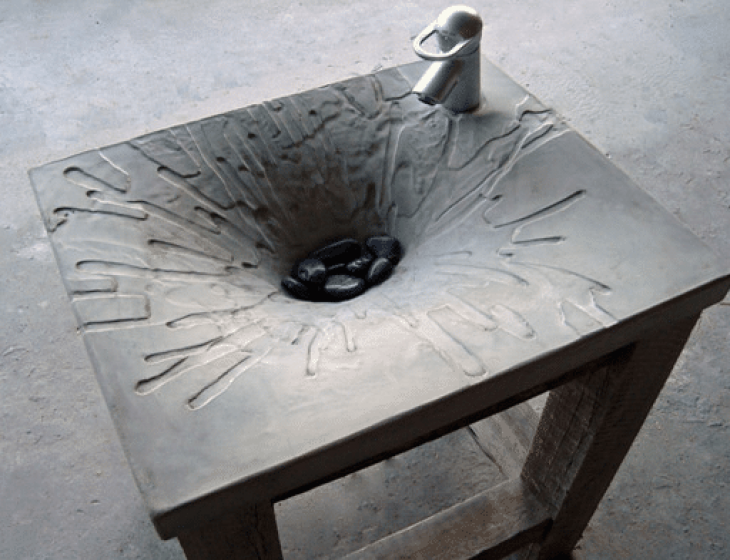 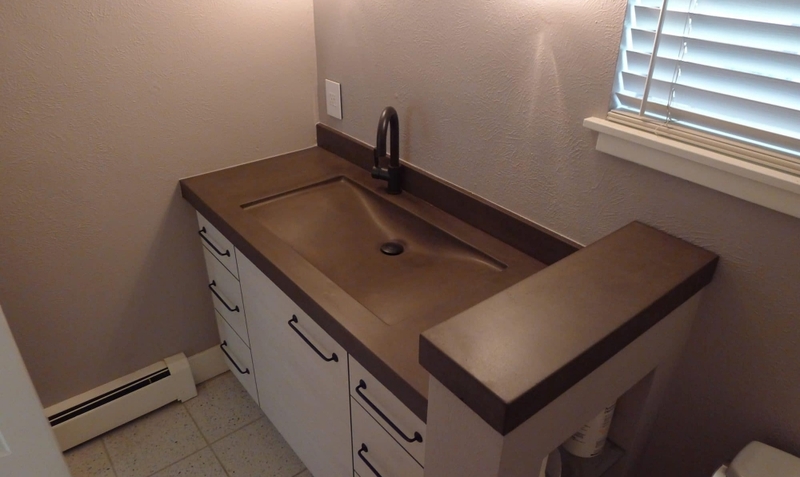 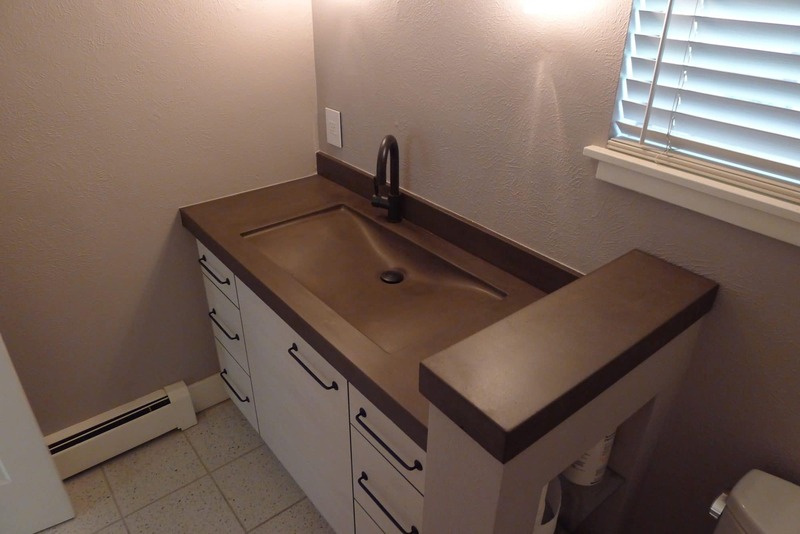 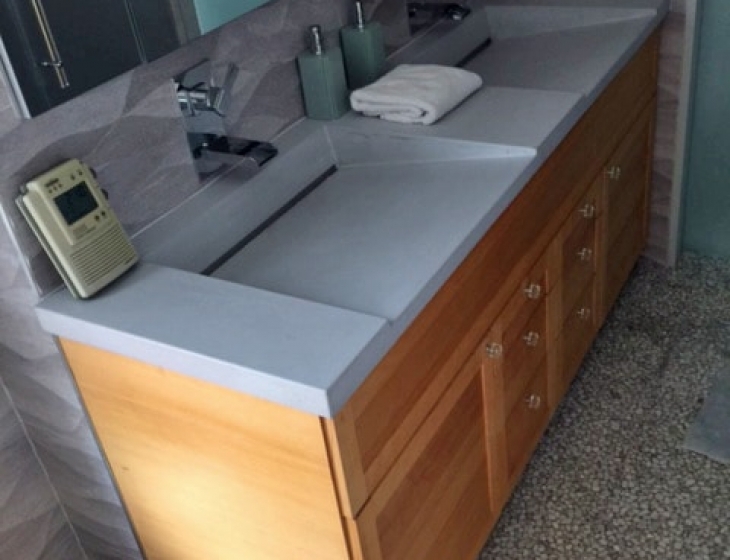 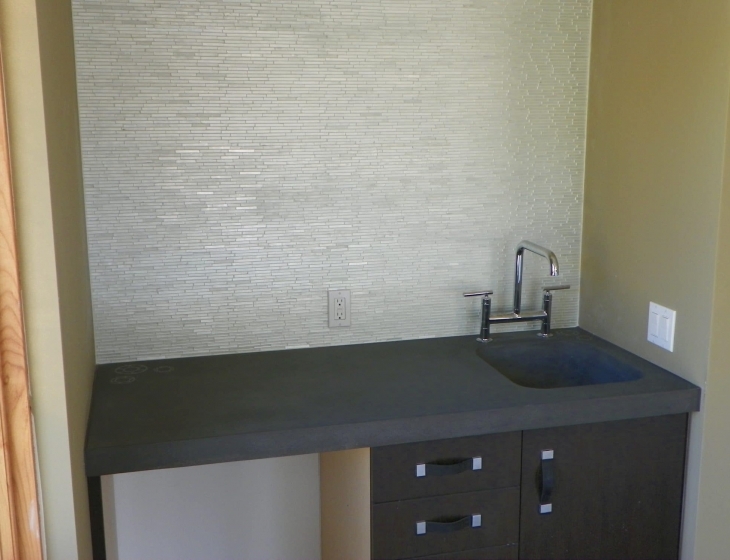 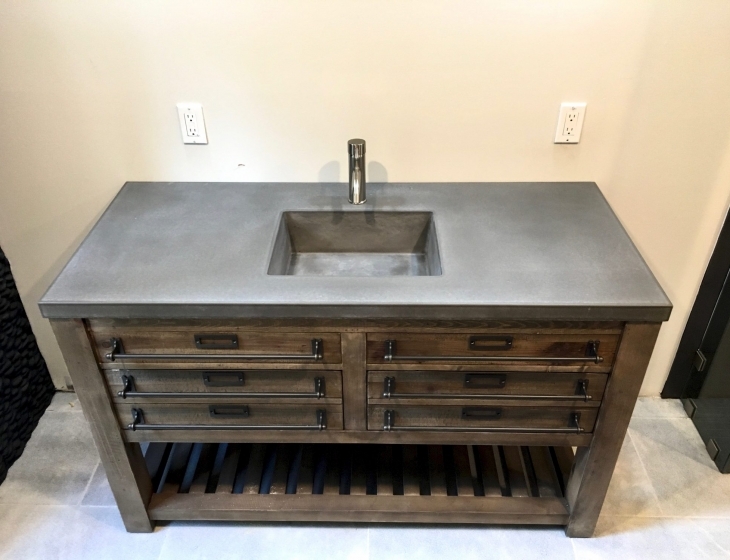 Concrete wave sink designs have become synonymous with modern bathrooms. 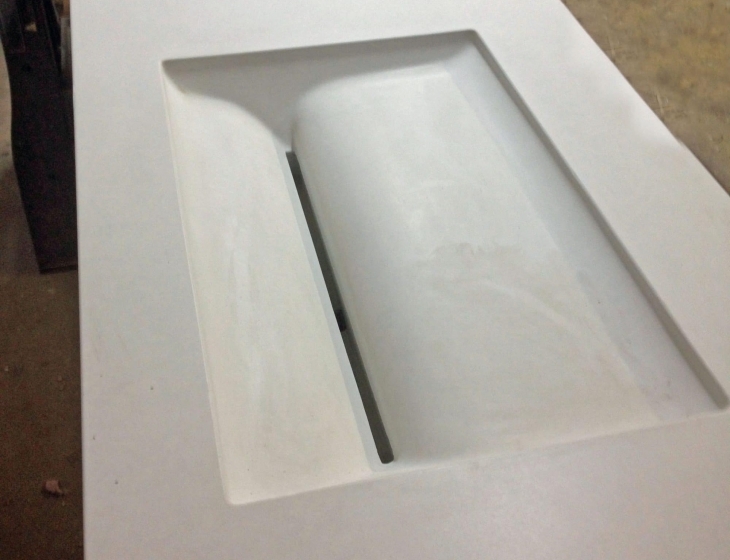 This particular model was developed to be a smooth, functional and timeless interpretation of a concrete wave sink. 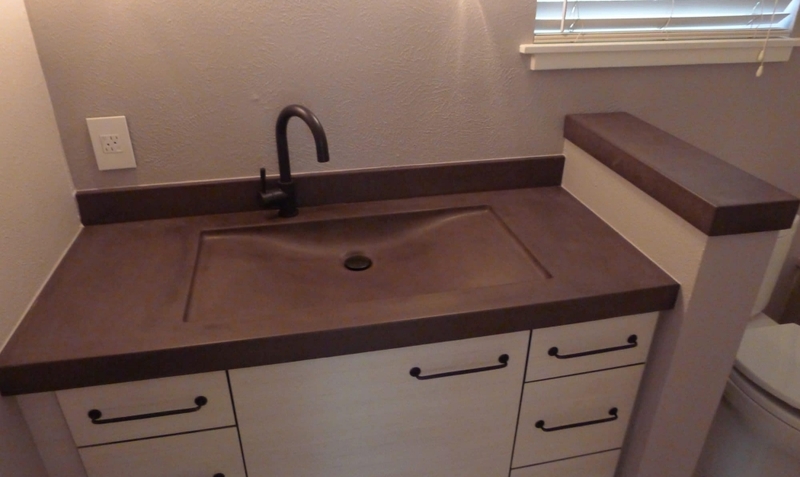 Hand cast in out standard shade ‘Chocolate’.